Formerly known as the Toronto Design Offsite Festival, DesignTO is Canada’s “largest cultural celebration of design.” It takes place over Toronto’s design week and features more than 100 exhibitions. 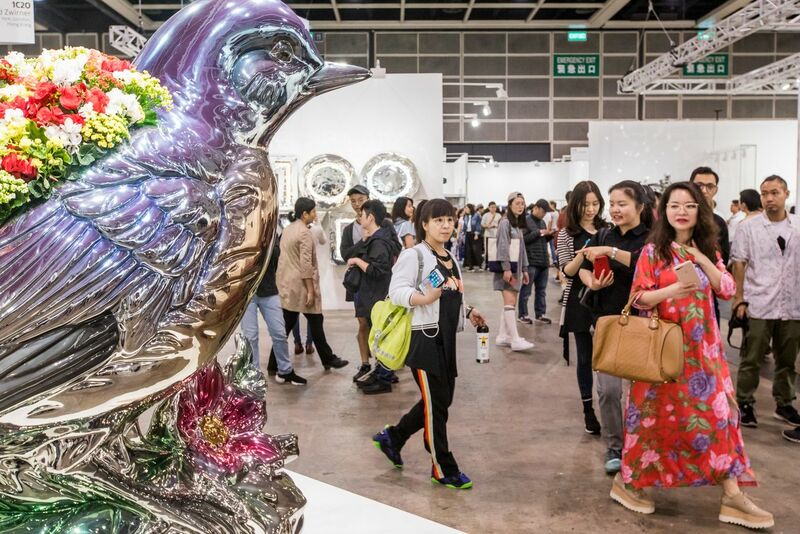 The 2018 edition saw more than 800 artists and designers participate. The Paris Design Summit (presented in both English and French) is an event of three distinct parts. There’s a multidisciplinary international congress featuring dozens of acclaimed speakers, a major design exhibition, and a host of workshops and roundtables focusing on a new World Sustainable Design Framework. More than 250 international galleries will exhibit works over the three-day event, as the city awakens from its winter slumber with a burst of satellite events, exhibitions and, of course, parties. Can’t make it? Be sure to pencil Art Basel Switzerland (June 13-16, 2019) or Art Basel Miami (December 2019) in your calendar instead. Billed as the “international reference point for furniture and design,” the Milan Furniture Fair is the annual go-to event for anyone affiliated with the industry. More than 2,500 exhibitors show pieces in the trade show, and there’s an array of exhibitions, openings, musical events, parties, installations, talks and special projects around town during the fair. This major conference from the American Institute of Architects (AIA) travels to a different location in the US every year. Hundreds of exhibitors will join an all-star speaker line-up and a packed programme including networking events, seminars and tours of local architectural feats. The ninth annual LA Design Festival will bring together leading design experts from around the world. The festival is known for its broad programming, covering interior design, graphic design, fashion and even film set design (it is in LA, after all). The festival takes place across the city, with tours, installations, exhibitions, block parties and workshops aplenty.